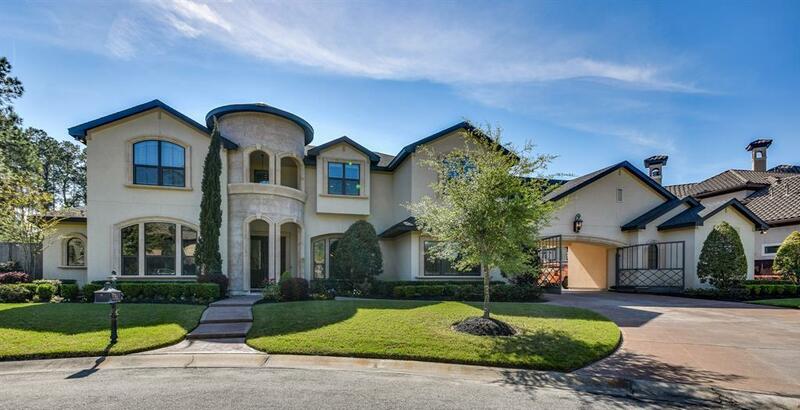 Private Gated Community in Hidden Falls. 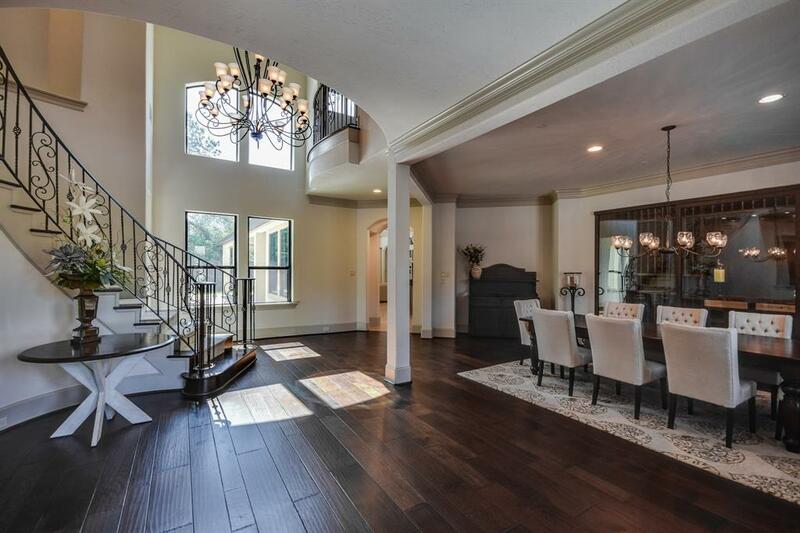 Gorgeous custom home built by John Hancock & designed by Morning Star Builders. 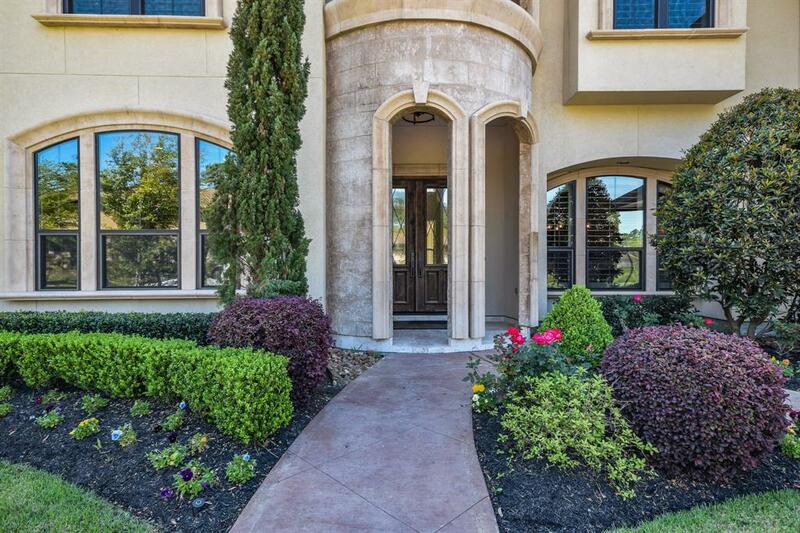 2 bedrooms down, open floorplan, architectural features, gourmet kitchen, elegant study, pocket doors, mud room, sophisticated products throughout, convenient mud room, hobby/data center. 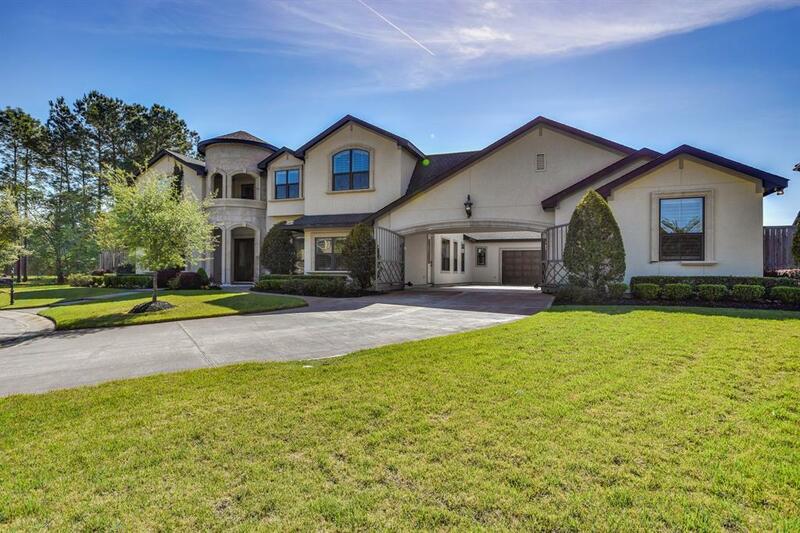 This gorgeous estate sit on a cul-de-sac and features porte-cochere, private driveway gate, stunning stucco elevation, no side or back neighbors, balcony, elegant rotunda travertine entry, french doors to study with built ins, gorgeous hardwoods, spiral wrought iron staircase, formal dining room with sliding glass wine cellar and climate controlled refrigerator, open concept living, soft closing cabinetry, double ovens, 5-burner gas range, walk in pantry, entertaining room with bar downstairs, game room up, plantation shutters, spacious master suite over looks pool/spa/water features, spa like master bath connects to laundry room, absolutely stunning - MUST see to be impressed!